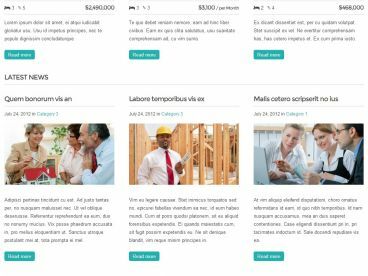 JobsHub is an app type WordPress theme that allows you to build an employment and jobs board website with WordPress. 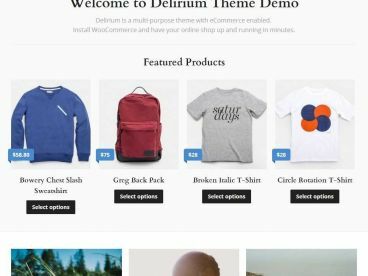 The commercial theme is mobile ready with a responsive design that adapts to work on mobile phones and other mobile devices. Employer Registration – lets employers post job vacancies and complete them with company profiles, job descriptions, salary details, location (with Google Maps support) and ways to apply. All job entries will always be logged in the Dashboard.